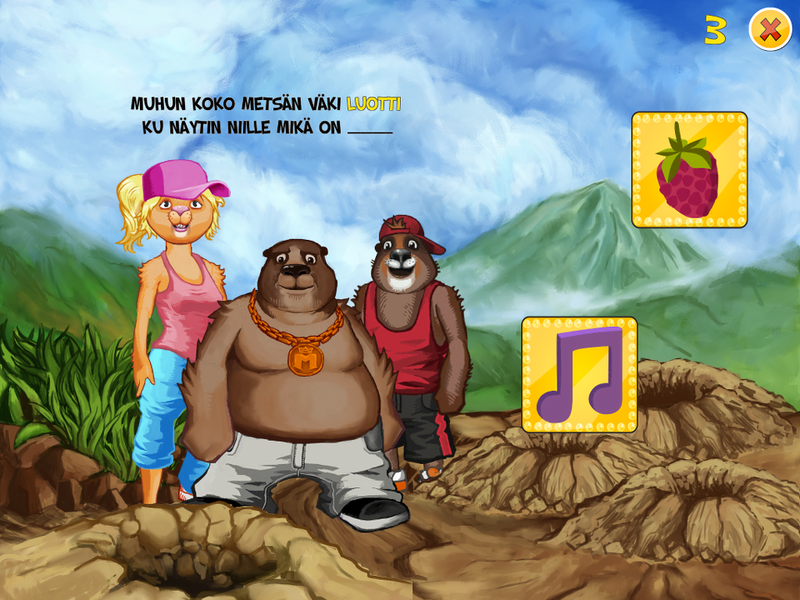 DooBiDaa is a colourful educational game for children that teaches rhyming and the R-phoneme distinction. 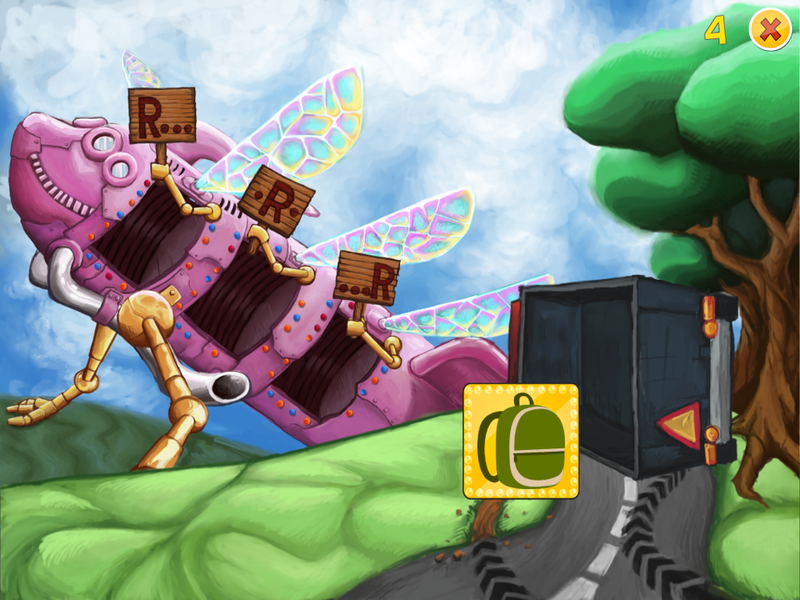 The game supports speech and language development as well as reading and writing. It also teaches players to recognize the different r-sounds by ear. The game is suitable for all ages but children between the ages of five to eight will have the most fun with it. The best results are achieved when kids play with their parents or with a speech therapist. The game was developed for a company that is specialised in speech therapy.